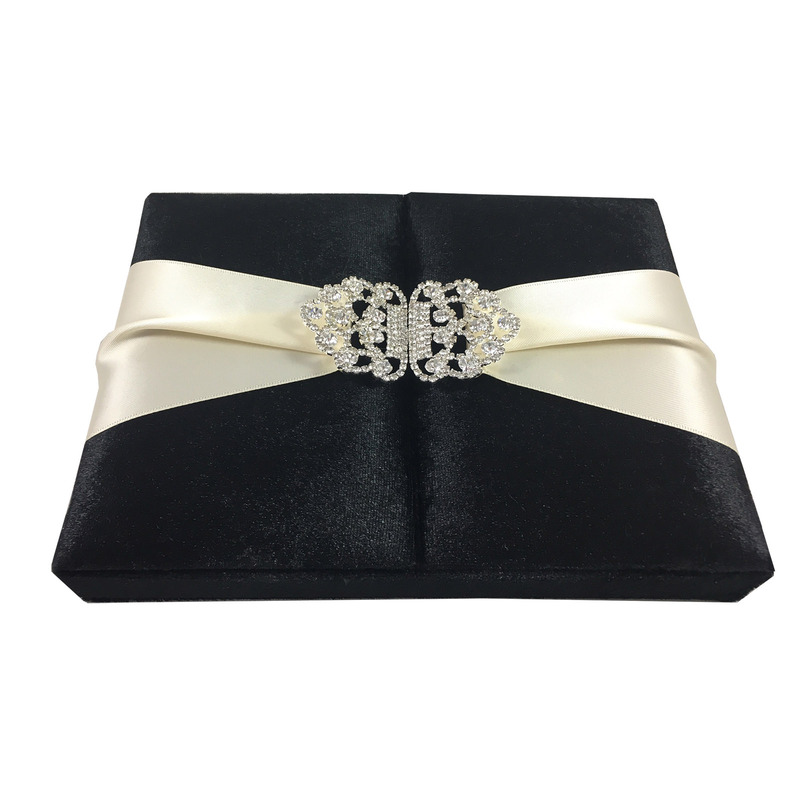 Browse our collection of hand-made, original invitation boxes, for wedding, event and special occasion. 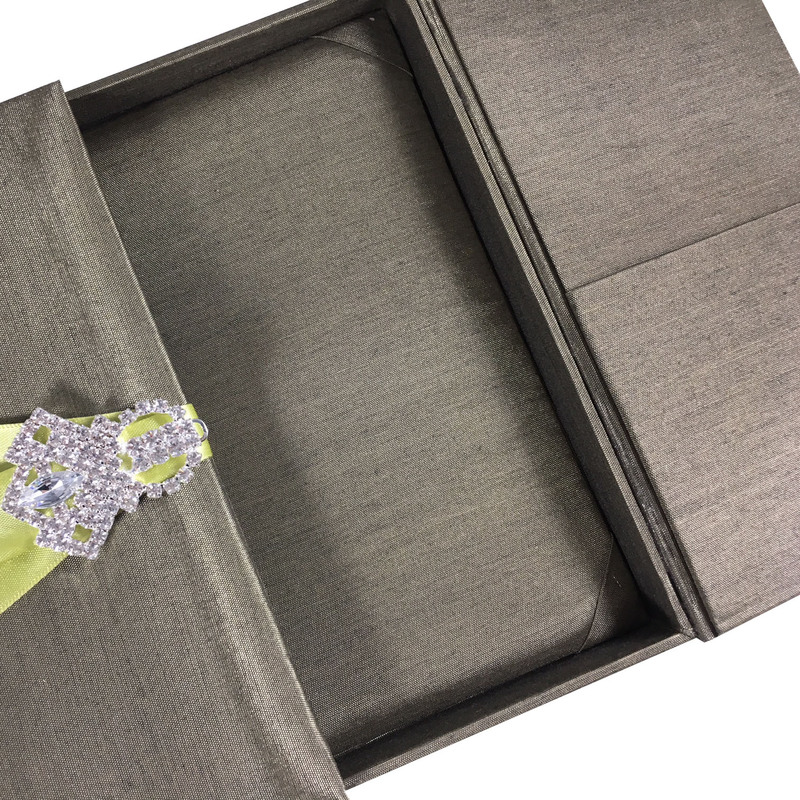 Each box was designed and manufactured in our workshop in Thailand and is fully customisable by our clients. 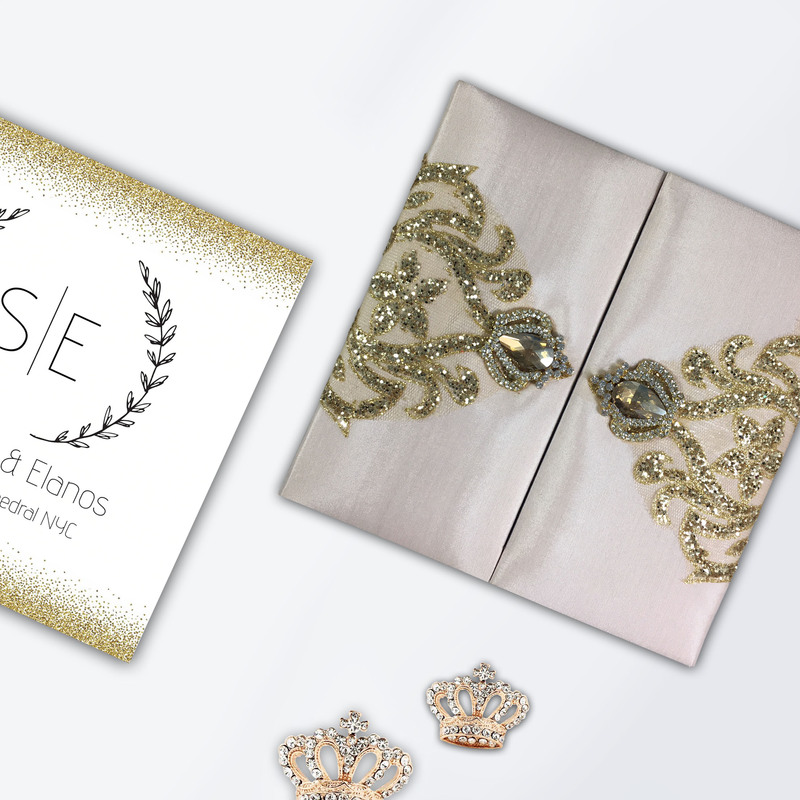 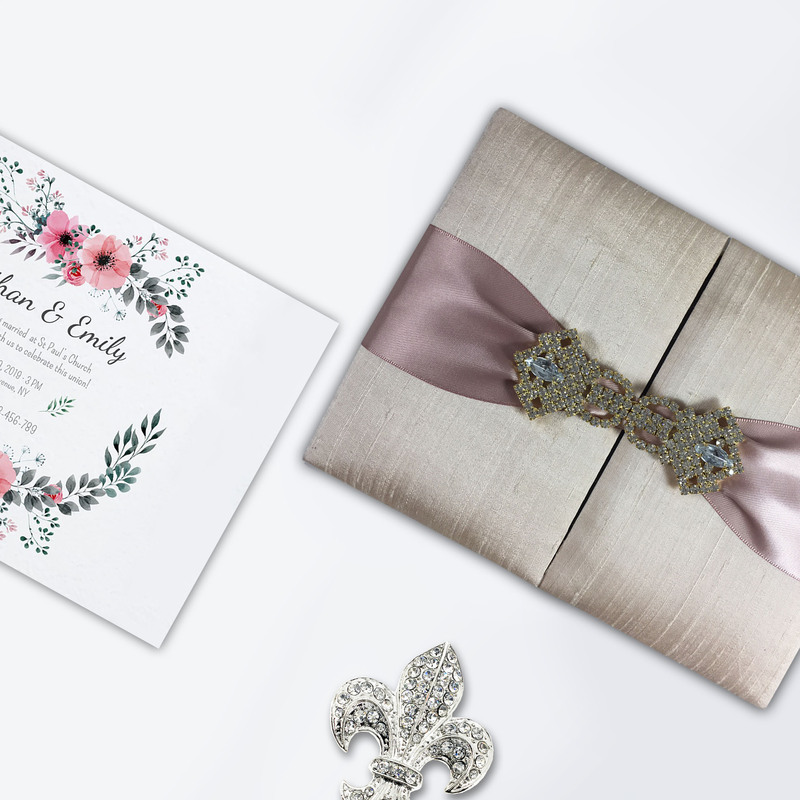 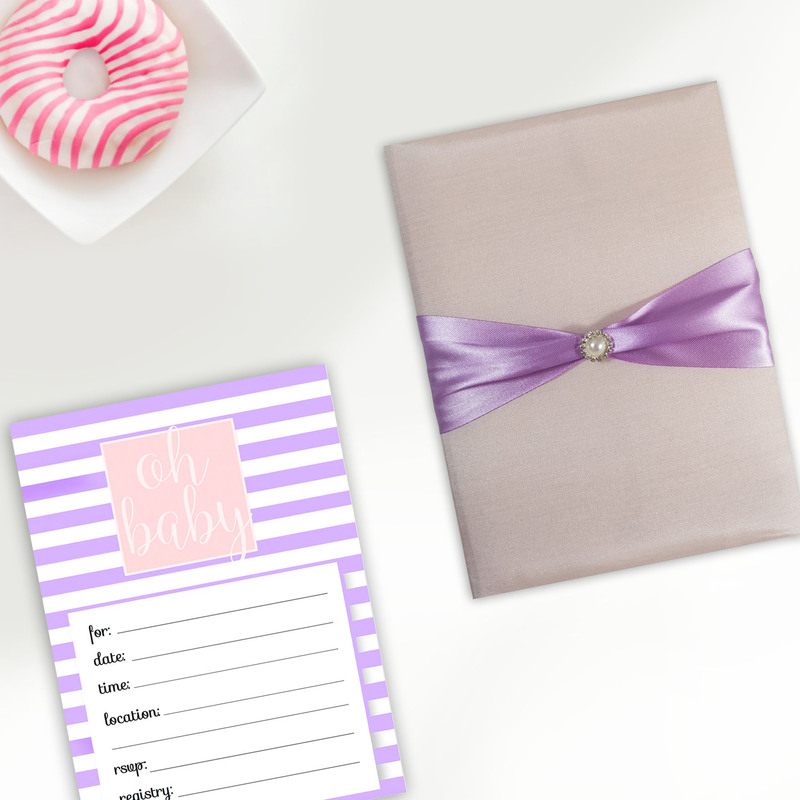 Order and receive an invitation design that stands out, impresses and will be long remembered. 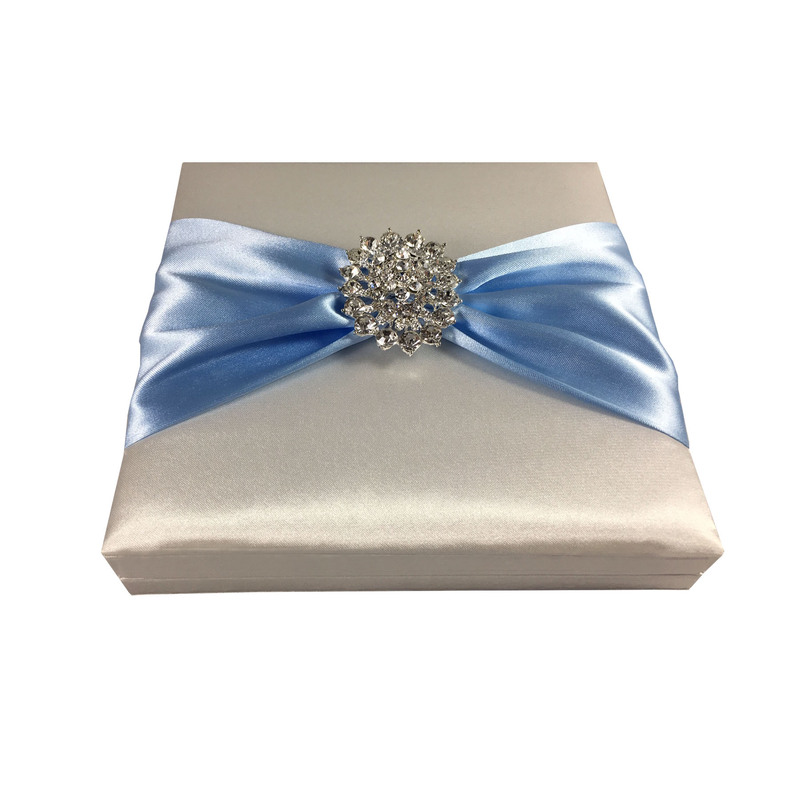 Stylish royal blue glitter box creation by Dennis Wisser for boxed invitations that need some extra bling! 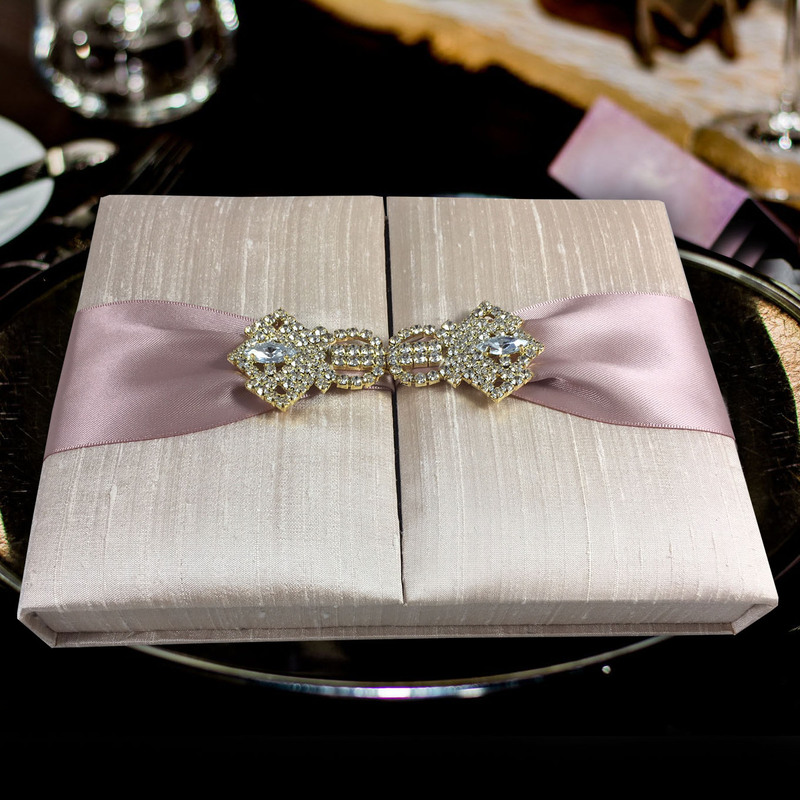 Thailand’s luxury invitation designer offering cheap faux silk invitation boxes for every budget. 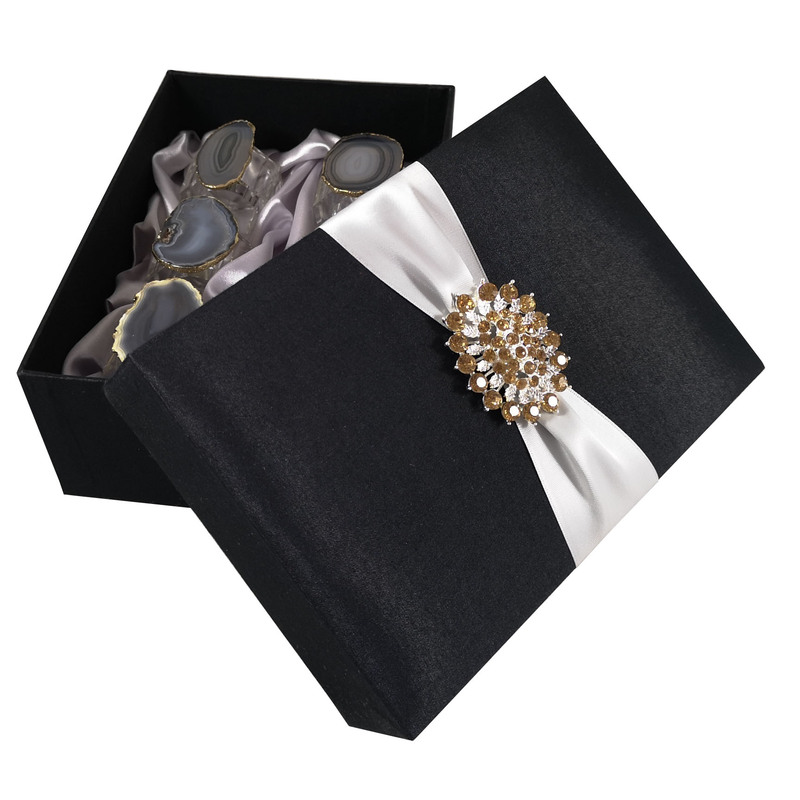 Buy luxury boxed invitation ideas from our website fast with reliable unit cost. 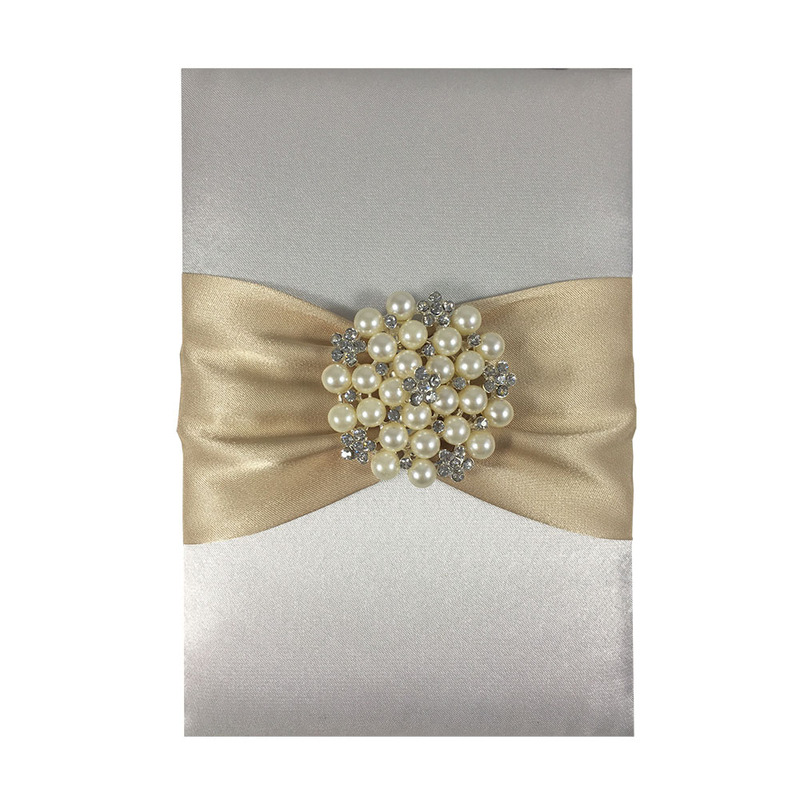 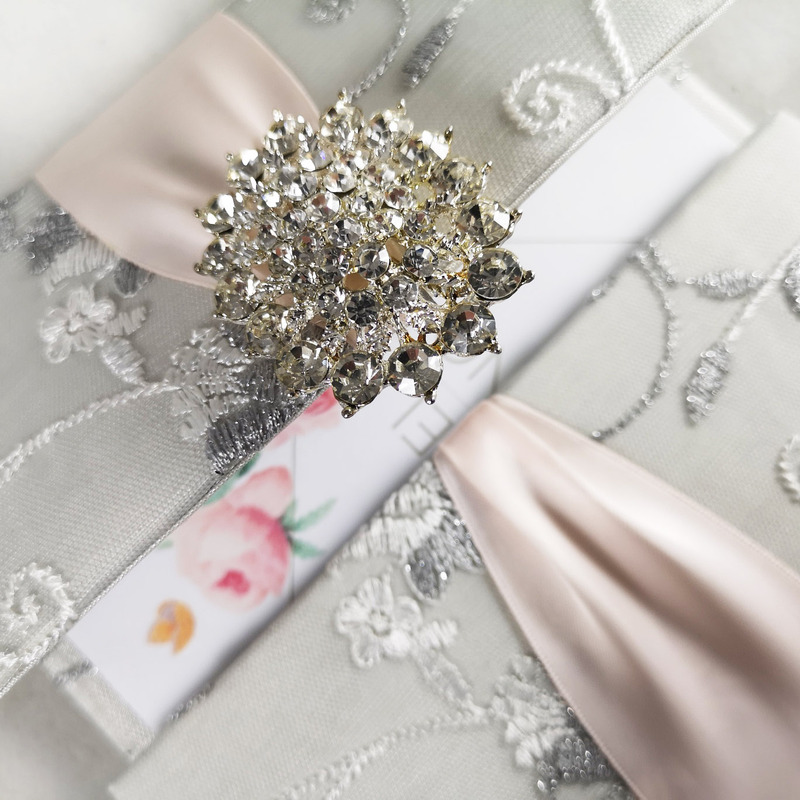 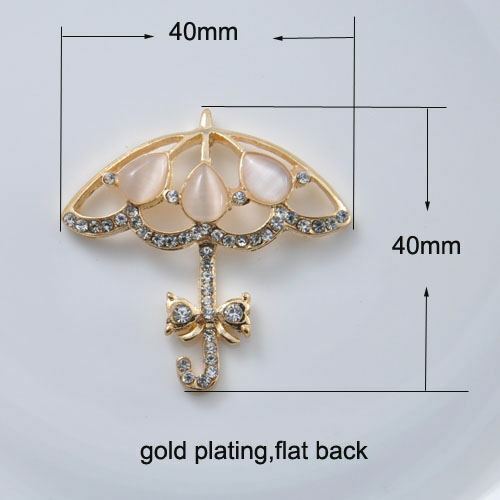 We are Thailand’s premium wedding box factory offering the most extravagant invitation boxes that are laminated with satin silk and embellished with finest crystal brooches available. 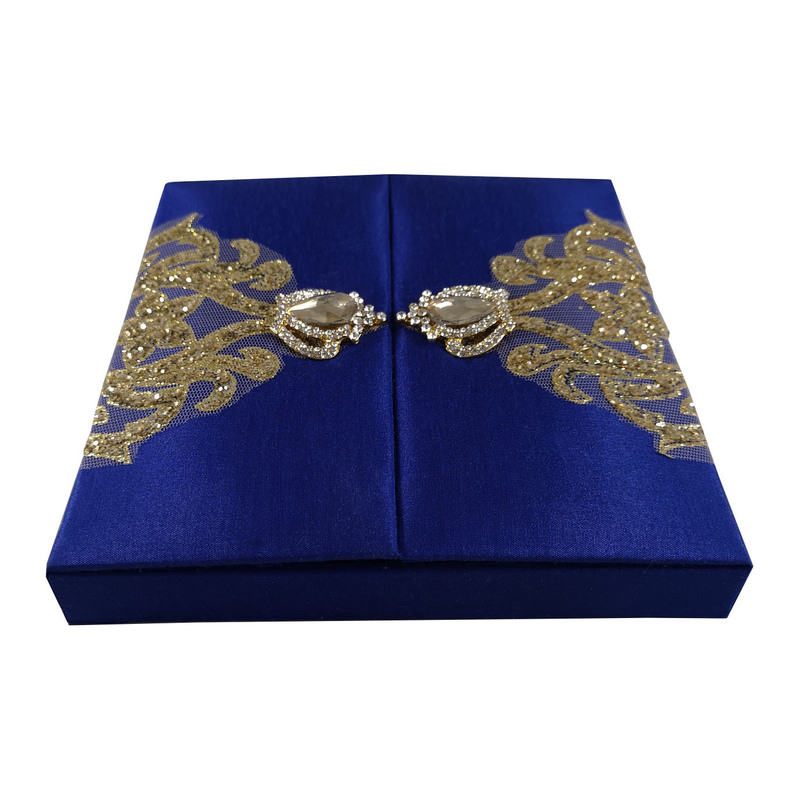 Exclusive handcrafted Thai silk boxes with gold plated brooch for clients that demand a very high-end solution for their invitations. 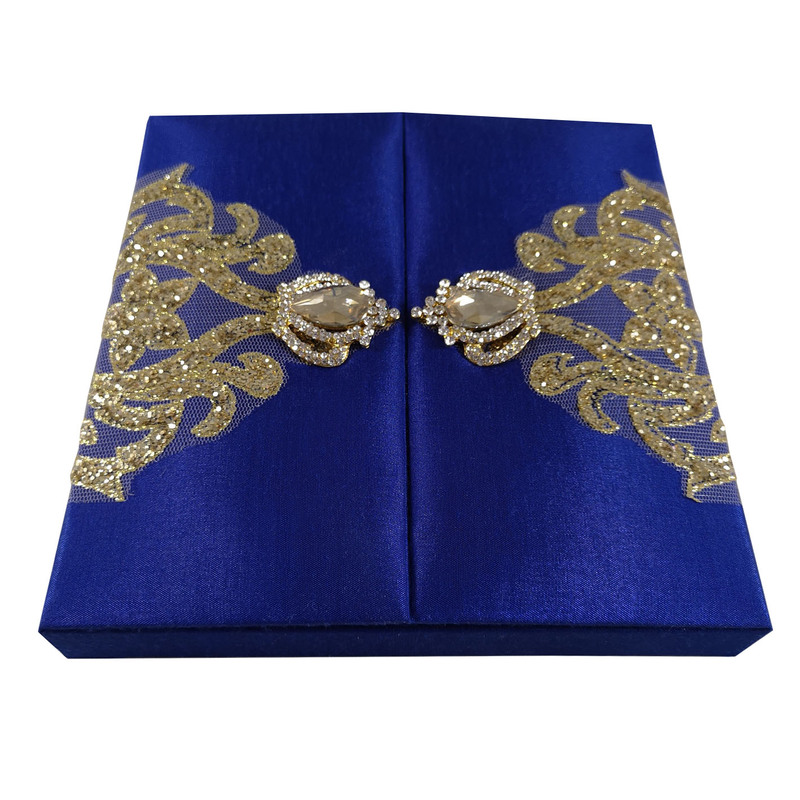 Buy original Thai silk boxes for your invitation cards on our website. 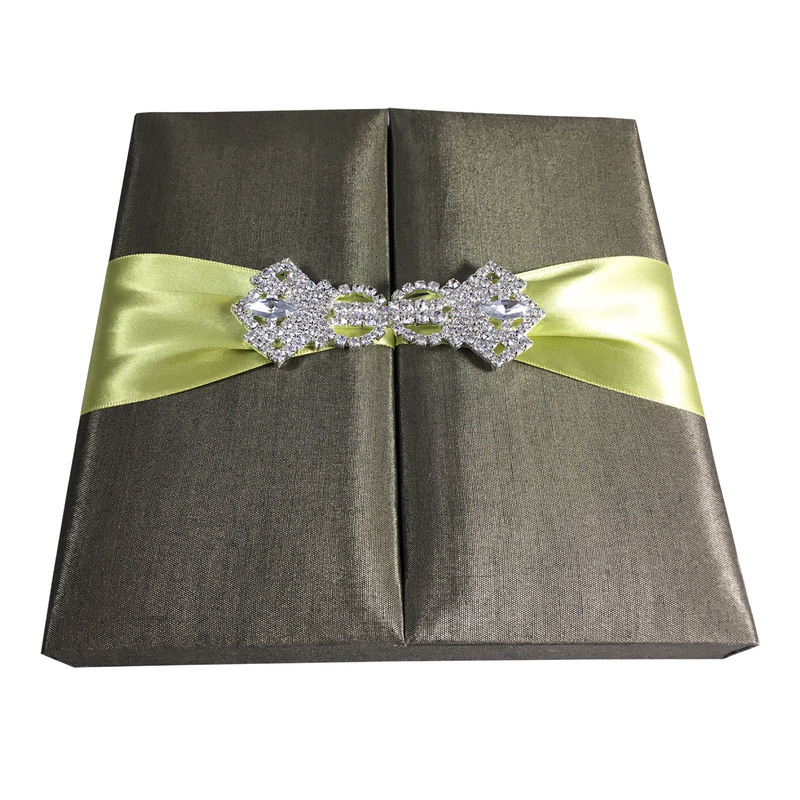 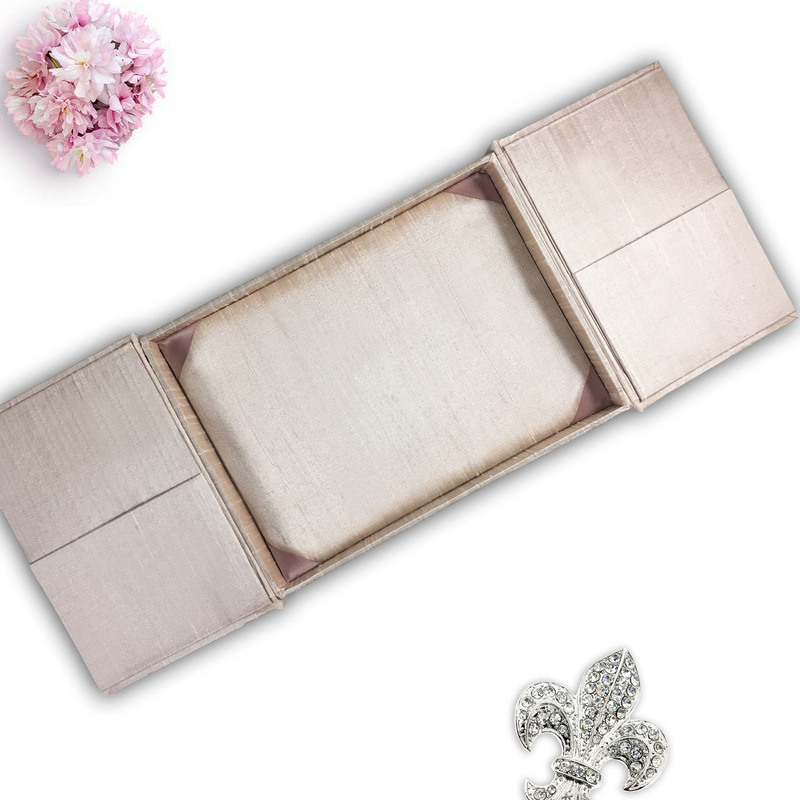 Our plain silk boxes are great if you are looking for a simple design without brooches and embellishments. 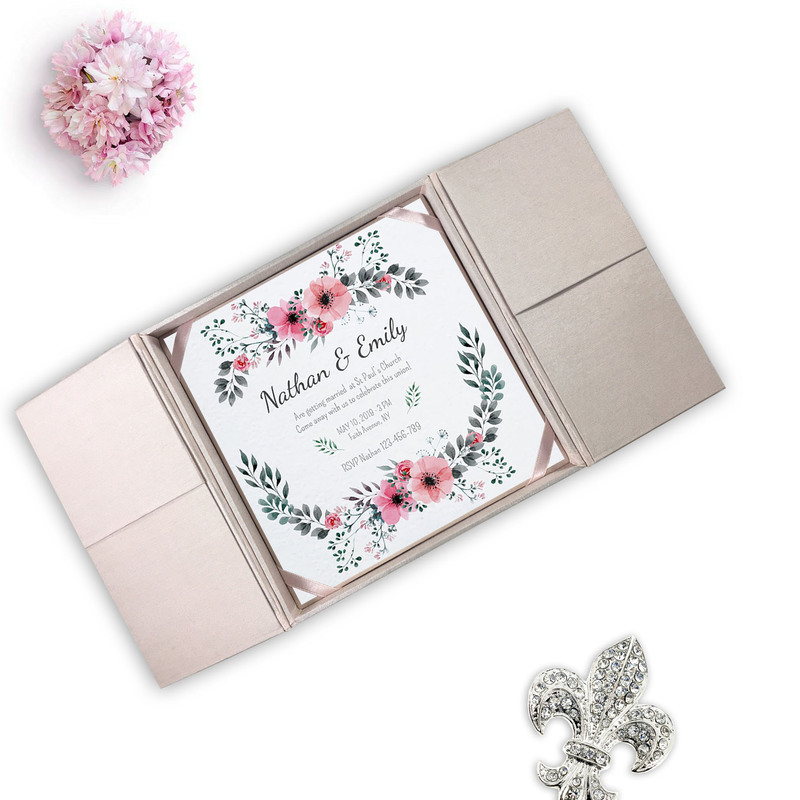 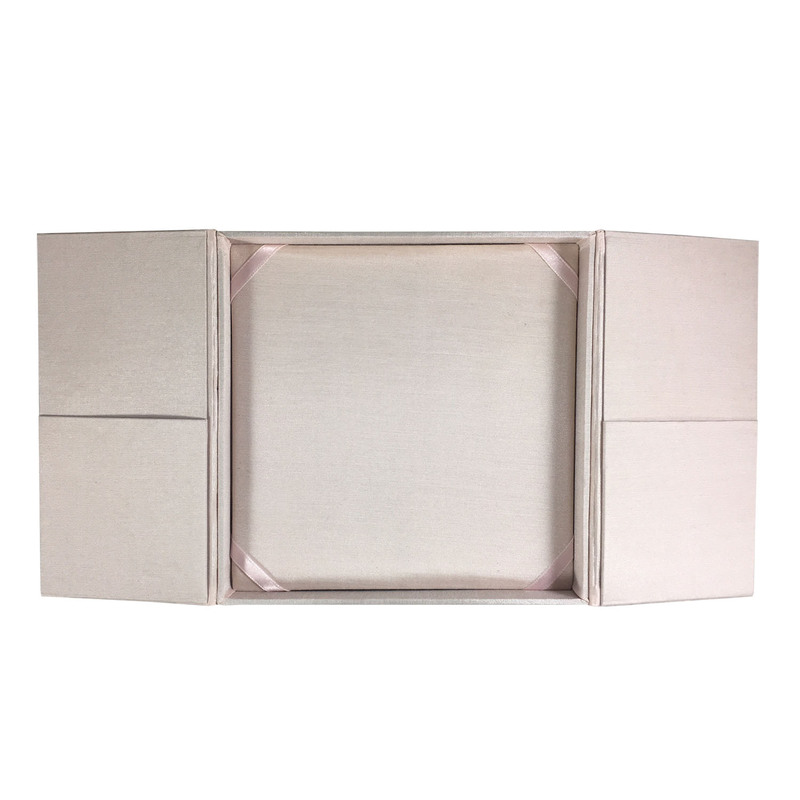 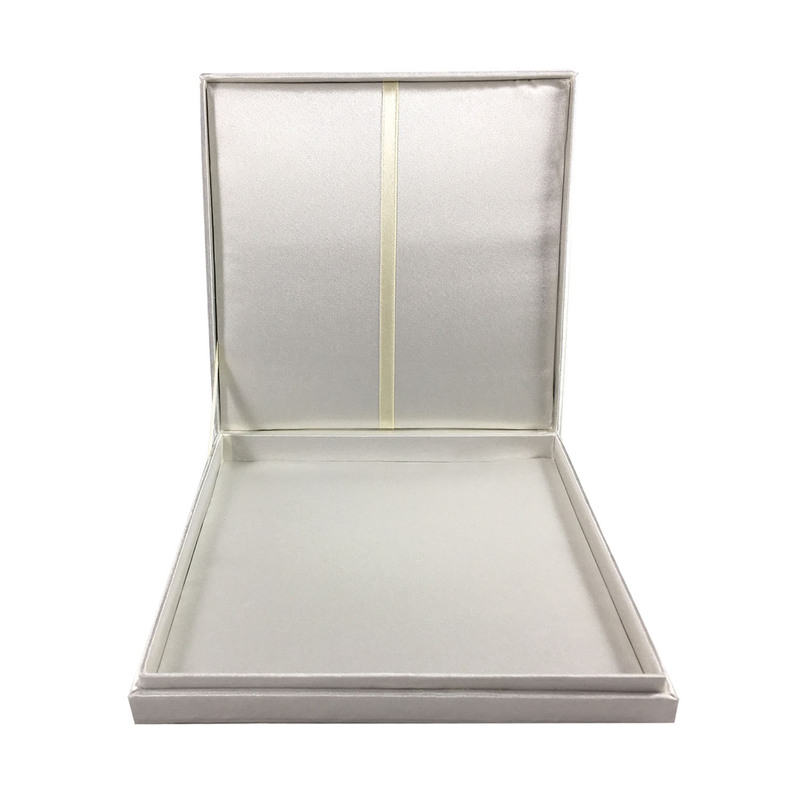 Our gatefold invitation boxes are available in several colors including ivory, blush pink, white, black, silver, cream, gold and chocolate brown. 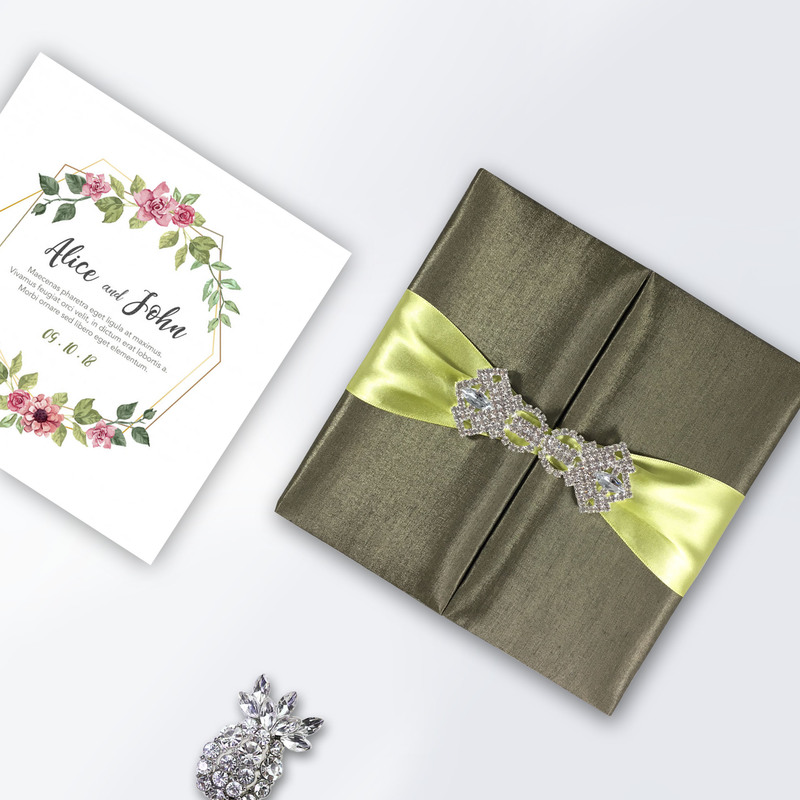 Premium invitation box designs by Dennis Wisser. 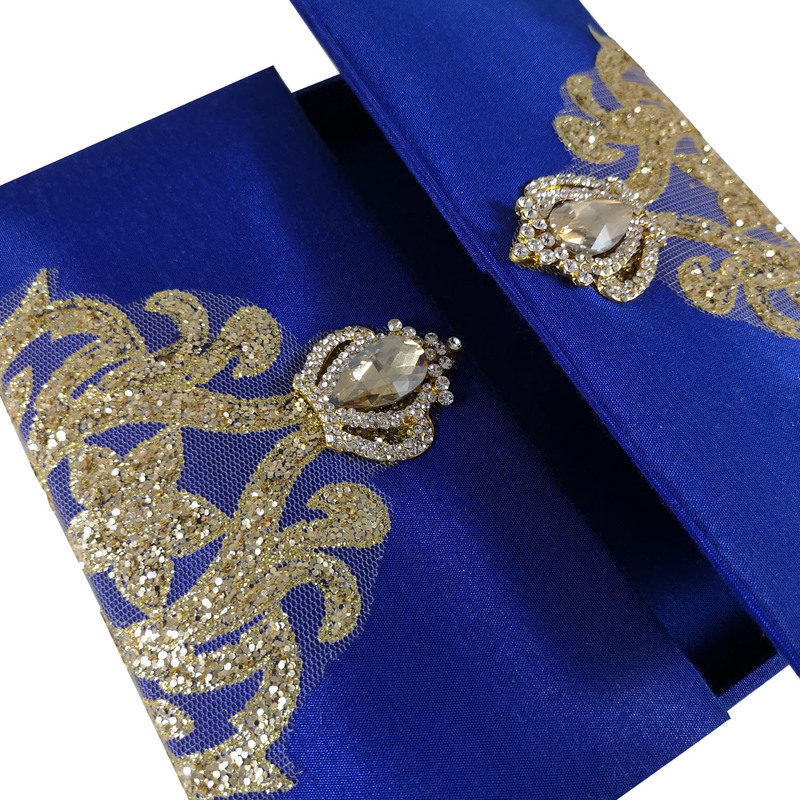 This one is very special, we added an extra layer of imported glitter lace fabric and embellished with very matching gold plated crown brooches. 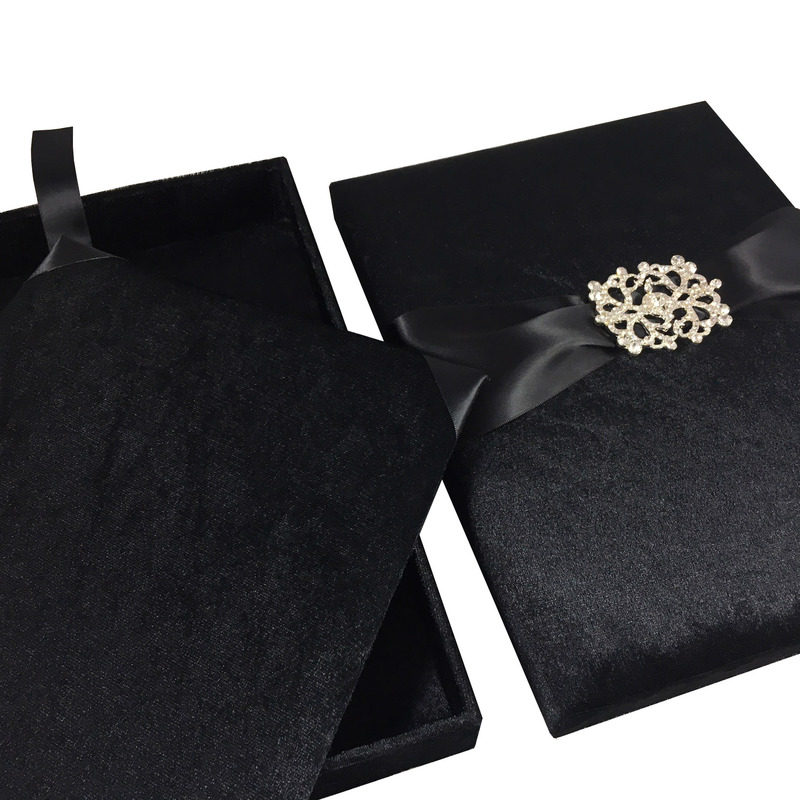 This gatefold box style comes in different color variations and sizes. 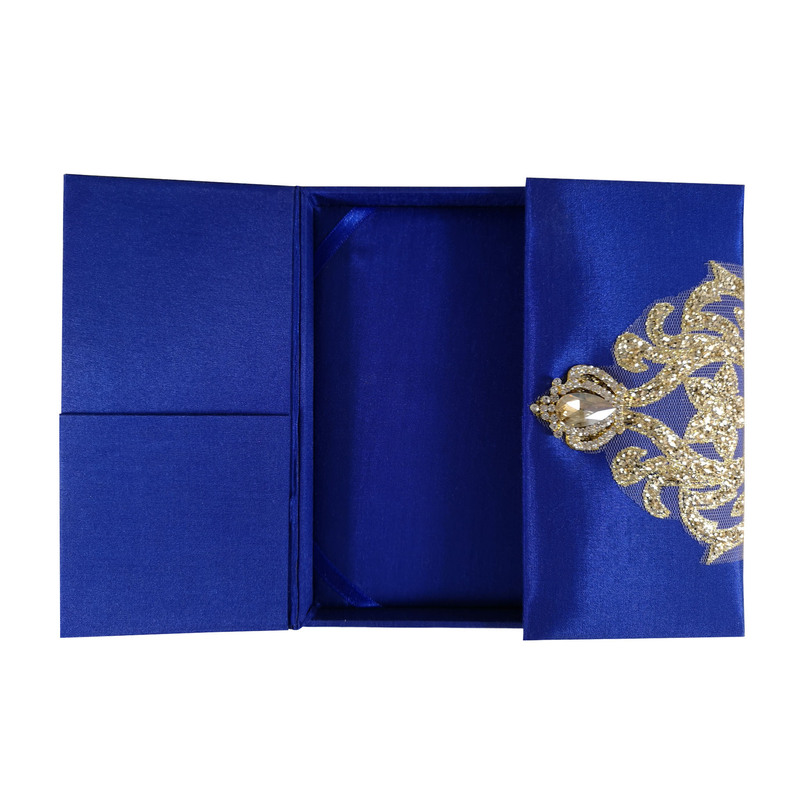 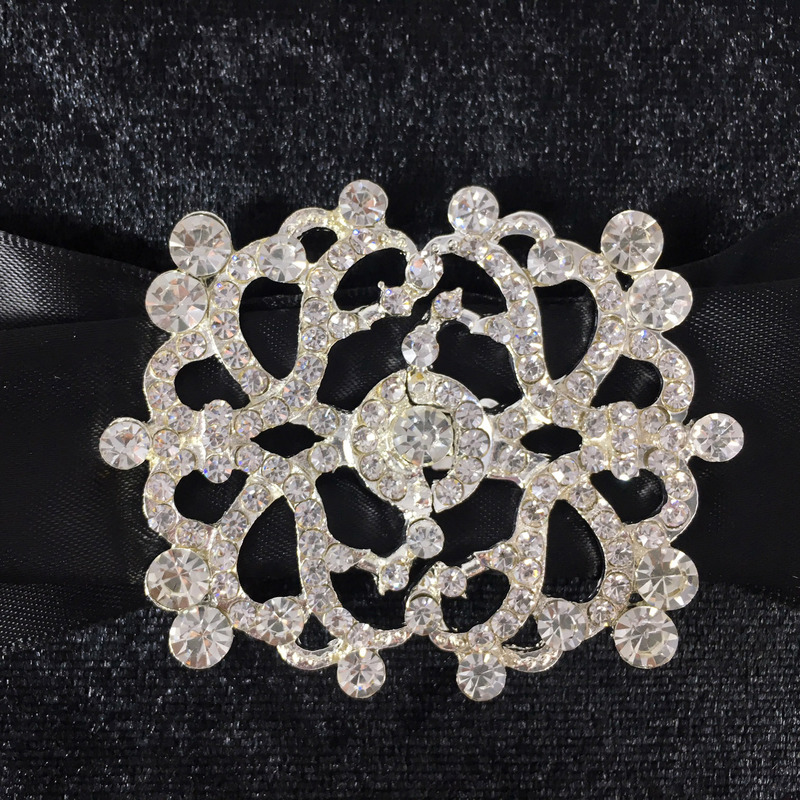 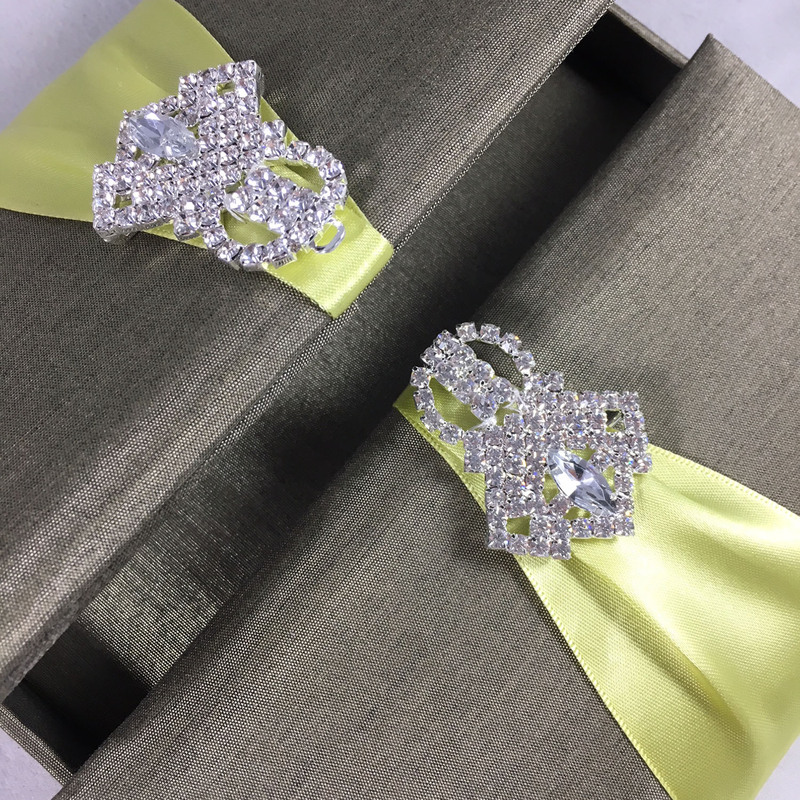 We design luxurious wedding boxes that are laminated with bold velvet fabrics and embellished with our famous rhinestone brooch designs. 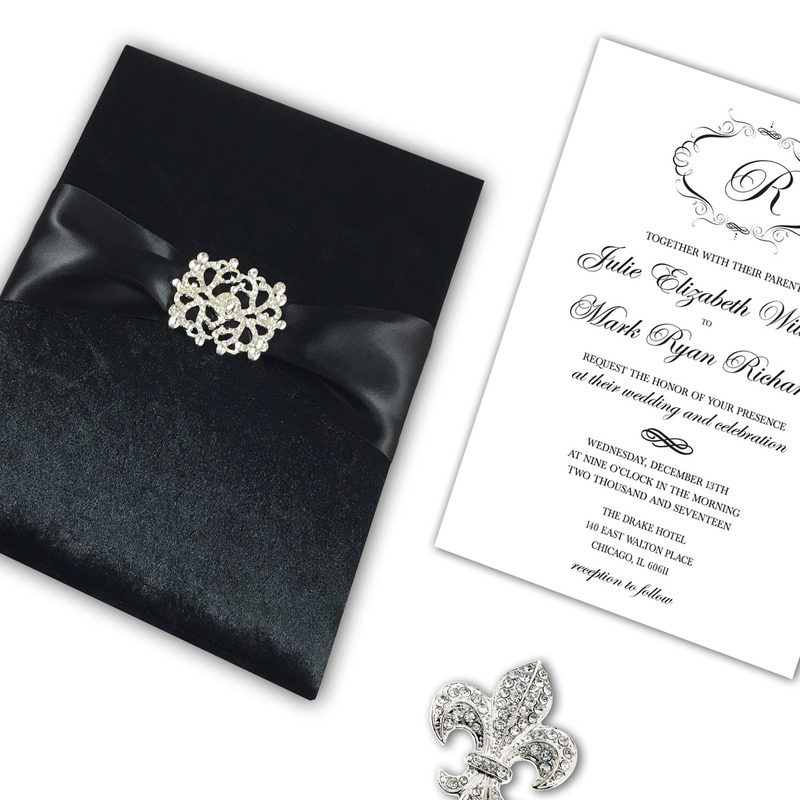 Enjoy highest quality velvet invitation designs featured online on denniswisser.com and designed in our factory. 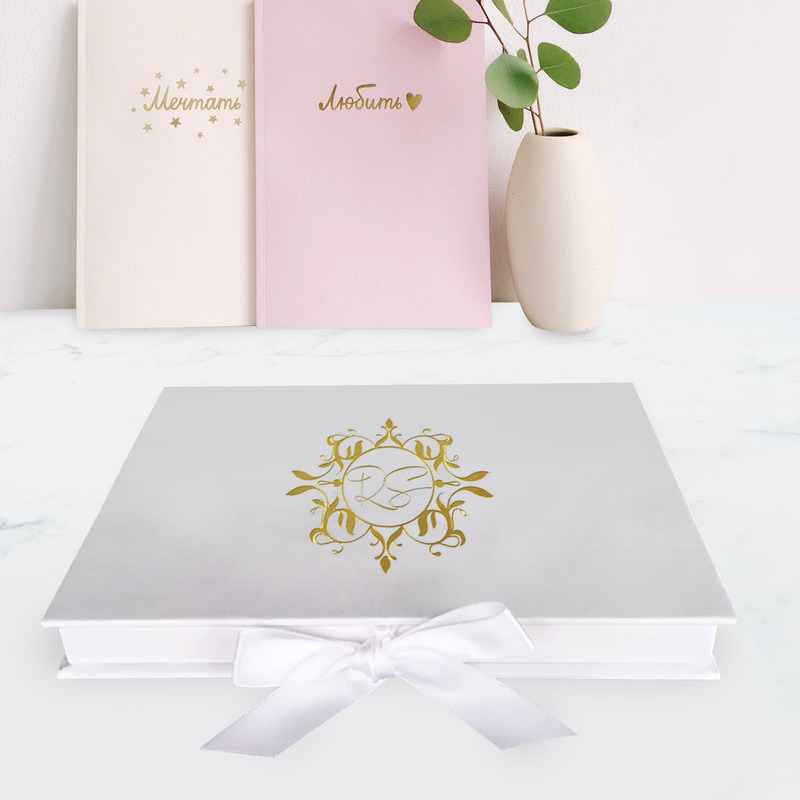 On DennisWisser.com you can find premium quality paper invitation boxes and wedding boxes designed by Dennis Wisser that are customised the way you want them in your size, color and design. 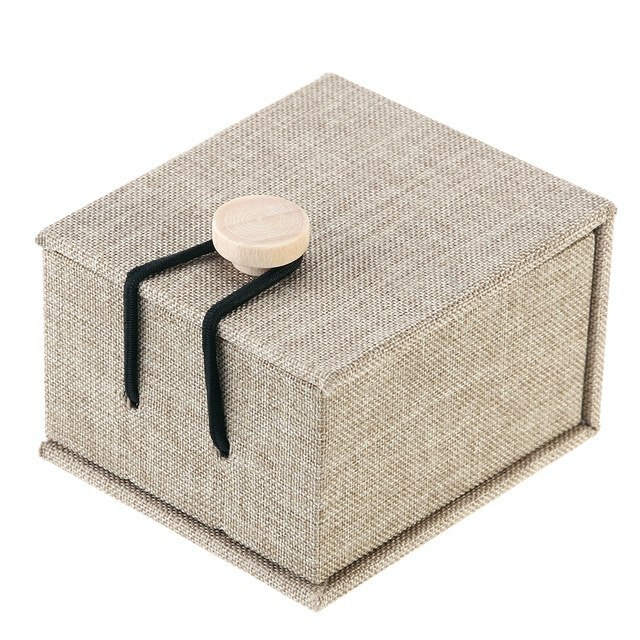 Our boxes are handcrafted in our own workshop in Thailand and exported to all over the world via express service. 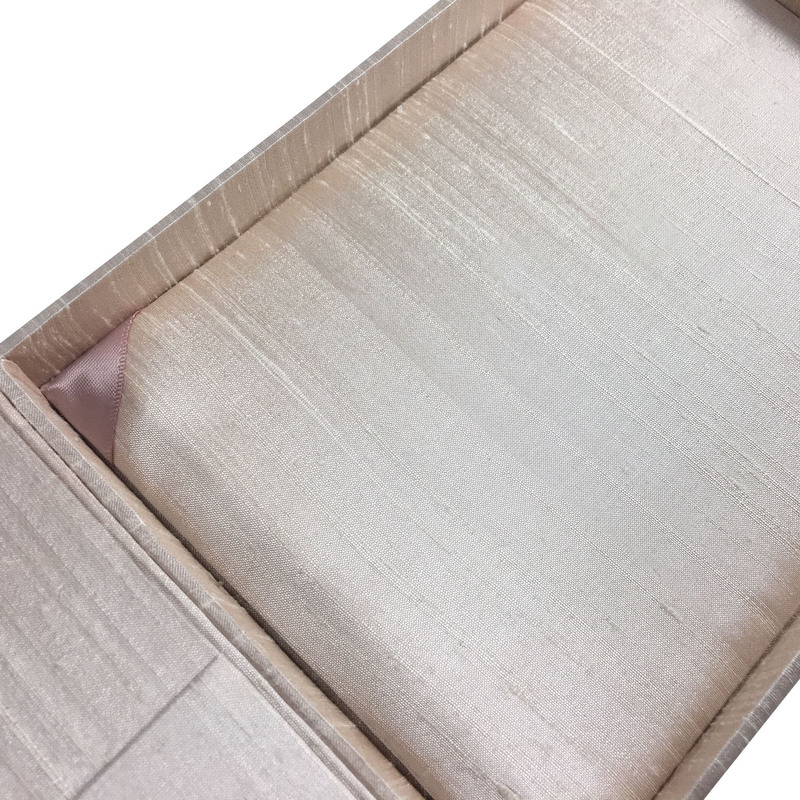 High-end paper box with good foil stamped logo from Thailand. 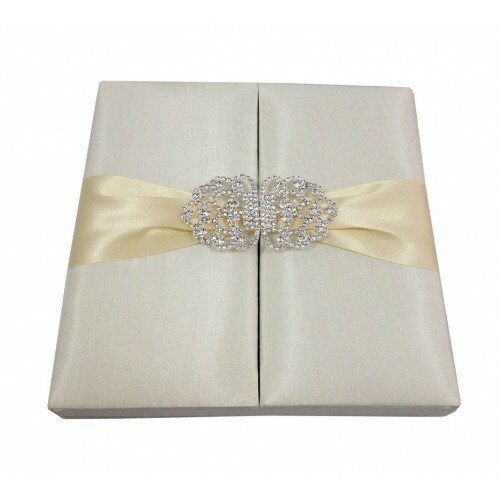 We design and manufacture premium gift boxes and luxury paper boxes for domestic and export market. 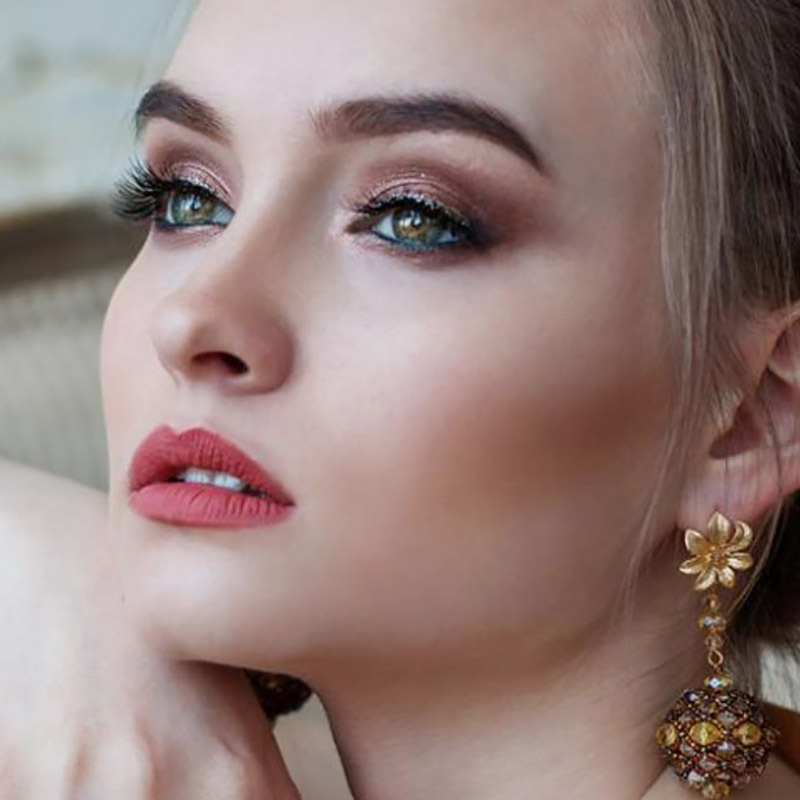 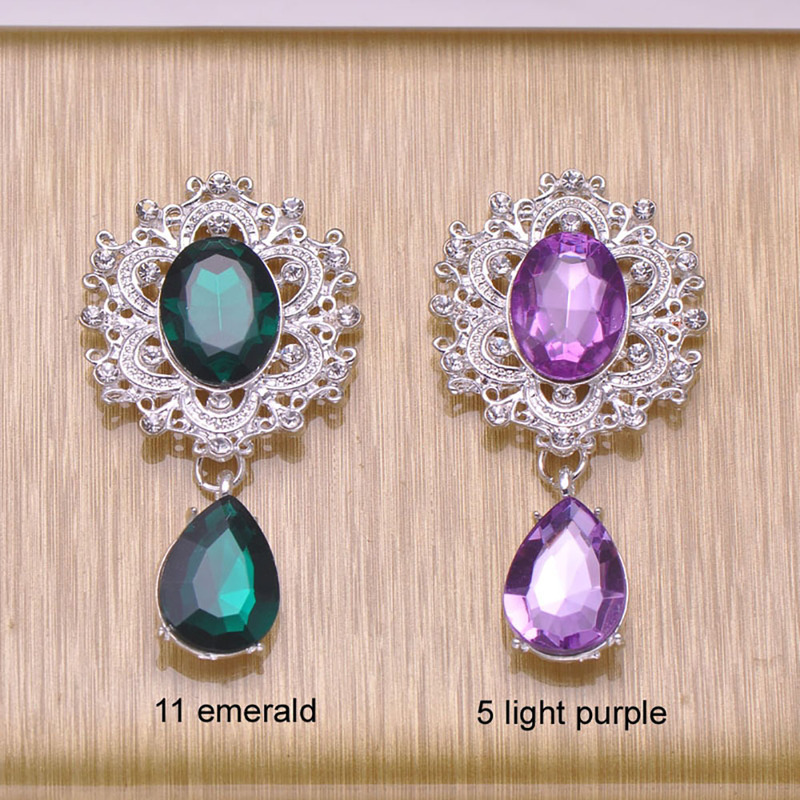 All products are sold for retail and wholesale.